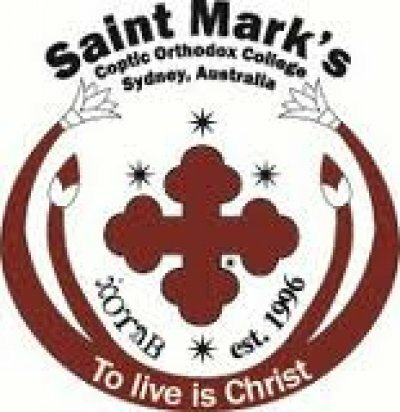 A Coptic Orthodox College in Wattle Grove for Years K-12. It's a fully comprehensive school that operates within the ethos and values of the Coptic Orthodox Church. The Staff welcomes the opportunity to educate every Coptic child within its caring environment. We welcome the Coptic Community to support our College and enrol their child with us. Please explore our site and feel free to contact us for further information. Saint Mark's Colege holds an early liturgy during the school terms every Thursday 6am-8am. Please come and invite others.